Jorge Dommar, a candidate to the Constitutional General Assembly in Venezuela, recently published a video in which he calls for cryptocurrency adoption, and claims that it will help the country, by facilitating access to global markets, and putting Venezuela in the forefront of a new global financial system. The candidate, who clearly stands for widespread cryptocurrency adoption in the country, has also campaigned for a system in which the people depend less on the government, and use cryptocurrencies for international trade. Jorge Dommar is the first politician to propose the use of this type of technology to cope with the restrictions the government has imposed. Constitutional Assembly elections are scheduled for July 30. Venezuela, as previously reported by CCN, is a country in which both hyperinflation and government policies started preventing most people from accessing foreign currency, leading to a national crisis. According to various reports, a lot of people in the country depend on bitcoin and other cryptocurrencies to survive, as neither Western Union nor PayPal work in Venezuela. In the country, cryptocurrencies help people circumvent these restrictions. Using bitcoin and dash, for example, it is possible to buy gift cards that can be used on online marketplaces like Amazon, effectively allowing people to purchase goods from abroad. Bitcoin is, however, still unused by most of the population in the country, according to the former president of the Venezuelan Federation of Chambers of Commerce (FEDECAMARAS) Noel Alvarez. Alvarez has stated that a maximum of one percent of the population has access to cryptocurrencies, meaning the volume is still far too low for major operations. Factors holding back adoption, given their advantages in helping the people against government failures and hyperinflation, are that cryptocurrencies are ‘stored’ in people’s phones, and crime is relatively common in Venezuela. Moreover, the country hasn’t been too kind to bitcoiners in the past. Cryptocurrencies, right now, are in a gray area in the country. 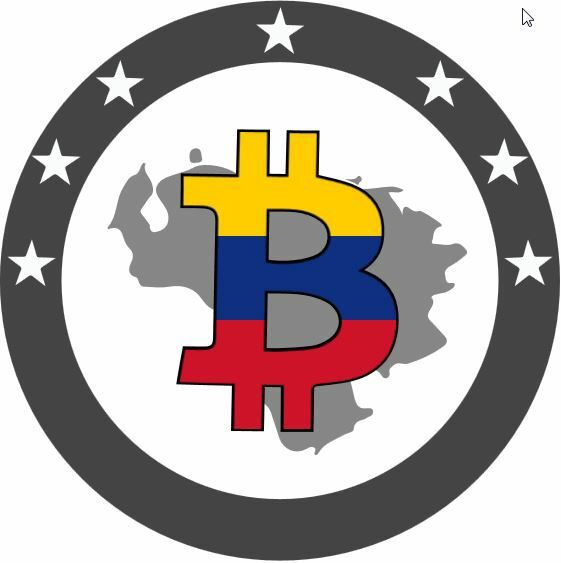 Nevertheless, Venezuelan authorities have in the past suppressed bitcoiners in the country. As reported, the country’s state-owned internet service provider, CANTV, blocked bitcoin-related websites and mining pools, and the country’s biggest exchange SurBitcoin had to temporarily shut down operations after Banesco bank closed its account. Moreover, a mining center was also taken down. As recently reported by CCN, however, a new bitcoin exchange dubbed Monkeycoin recently launched in Venezuela and, according to its representatives, it is the first regulated bitcoin exchange in the country. Its claim to fame is cooperating with authorities on issues such as KYC (Know Your Customer) and AML (Anti-Money Laundering).